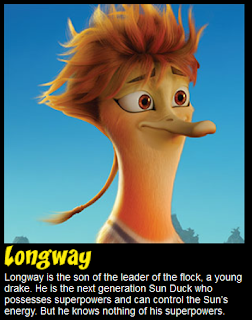 Disappointed about the lack of age appropriate motion pictures for children younger than tweens and teens playing at movie theaters that you can feel comfortable taking your kids to go see? SHOUT FACTORY! 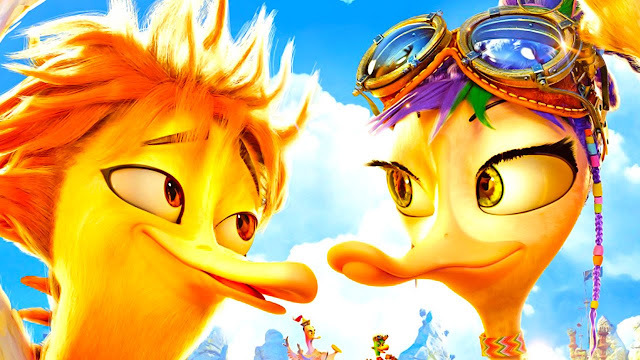 KIDS has a solution for that dilemma by releasing a feature film lengthed animated adventure QUACKERZ straight to home video that is perfect for a family movie night. QUACKERZ will be availabe on Blu-ray and DVD beginning June 14, 2016 at Walmart stores everywhere . It will also be available in Digital HD on iTunes and across all major video on demand outlets. 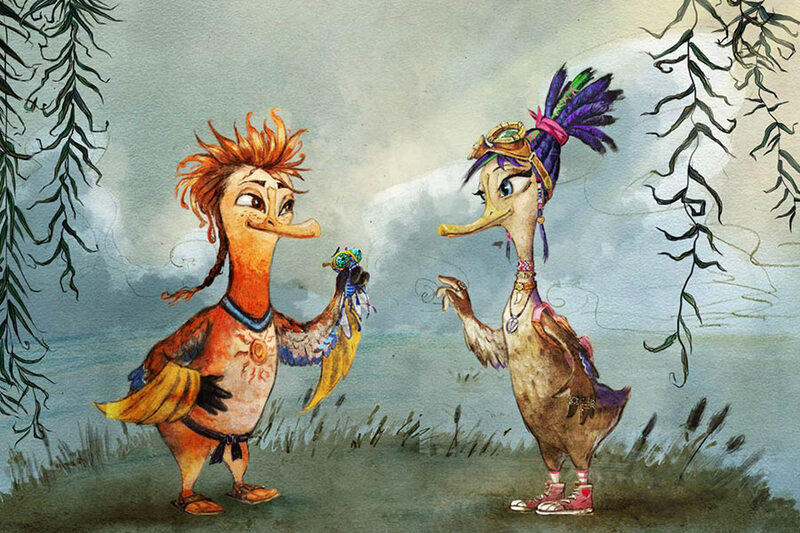 QUACKERZ is a colorful CG-animated family movie which brings to life a unique tale of unlikely heroes with action, comedy, heart and even a bit of romance! Brimming with whimsical characters, vibrant animation and high-energy fun, this movie features a flock of all-star voice cast, including Michael Gross (TV’s Family Ties), Robbie Daymond (Nickelodeon’s Get Blake! ), Enn Reitel (The Adventures of Tintin), Andrea Becker (Storage Wars: New York), Alanna Ubach (Legally Blonde), Bruce Nozick (The Last Ship), Jesse Corti (Beauty and the Beast, Frozen) and Jimmie Wood (The Wild Thornberrys). 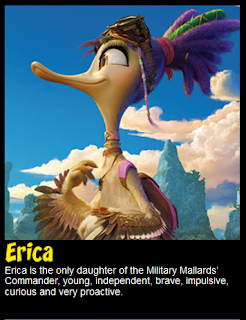 In anticipation of QUACKERZ June 14th movie release SHOUT! FACTORY KIDS has provided A GEEK DADDY with a blu-ray/dvd/digital download movie prize pack to giveaway. Who wants it?! To be eligible for this giveaway you must follow @Geekdad248 on Twitter and retweet our original contest tweet embedded below before June 13, 2016 @ 11:59 pm EST. Must be a US resident over the age of 18 to participate. One entry per person and we'll randomly select a winner from all eligible entries. Disclaimer & Rules / FTC Notice: A Geek Daddy Blog will be responsible for selecting the winner of this contest, but Shout! Factory is responsible for fulfillment and delivery of the prize. By participating in this contest you waive any liability towards A Geek Daddy Blog or its publisher that may arise from your involvement with this promotion. A Geek Daddy Blog hosted this contest and blog post based upon Shout! Factory providing the prize to the selected winner. Only one entrant per mailing address per giveaway. Must be a US resident over 18 years old. If you have won the same prize on another blog, you will not be eligible to win again. Winner is subject to eligibility verification. Prize will be delivered by UPS or FedEx so no P.O. Boxes are allowed as mailing addresses. A Geek Daddy Blog is hosting this giveaway as a benefit to our readers. Information for this post was provided by Shout! Factory. A Geek Daddy Blog did not receive any financial compensation for publishing this post but did receive one of the prizes for personal use.